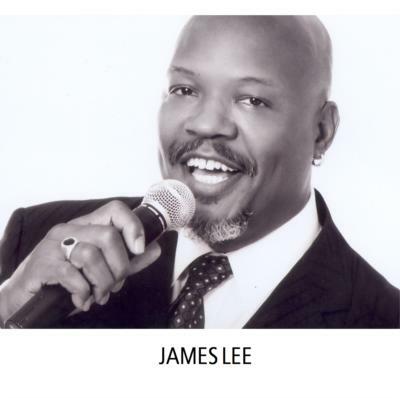 Vocalist James Lee and guitarist Steve Somers specialize in jazz and pop standards. 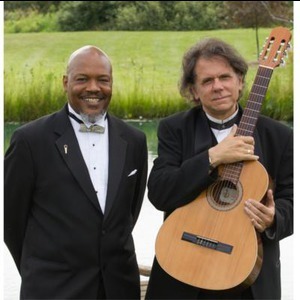 They have many years of experience and are able to add additional musicians if needed. This act is perfect for small parties and special occasions as their intimate sound is a very pleasant addition to virtually any function. Please note James And Steve Jazz Duo will also travel to Ann Arbor, Belleville, Canton, Whittaker, Willis, Plymouth, Wayne, Milan, Romulus, Salem, Saline, Westland, Detroit, Garden City, Hartland, New Boston, Livonia, Maybee, Northville, Inkster, Carleton, Azalia, South Lyon, Bridgewater, Dearborn Heights, Dexter, Novi, Taylor, Whitmore Lake, Dearborn.